The GayCamp Association collaborates and networks with a number of different organizations. 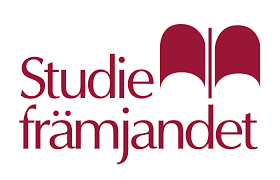 We arrange GayCamp together with Studiefrämjandet since 2008. PDF: Ash Rehns Master Thesis about GayCamp - Community Work with Gay and Bisexual Men On an International Summer Camp.